Britain’s treasured national parks could become drilling sites in a recent move by the government to open them up to fracking by big oil companies. It’s part of a wider government plan inviting oil companies to apply for licenses to drill for oil all across the UK — and about half the country is up for grabs. The current process to get a licence to drill for oil in the UK is long and relatively robust, but Minister for Energy Matthew Hancock wants to speed up the process so companies can start drilling with six months of making an application. And we all know what that means: cut corners and bad decisions.Unfortunately, once our national parks have been desecrated by fracking, there’s no coming back. An Ohio disaster coming to the UK? 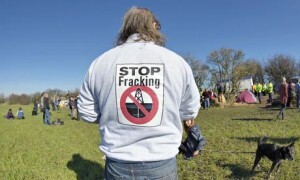 Save Our Parkland From Fracking Devastation. 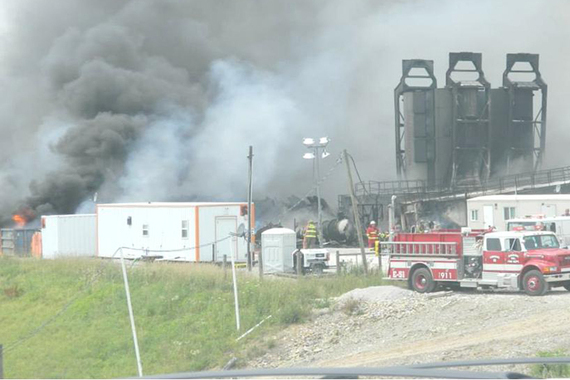 Ohio firefighters battled this blaze for an entire week. 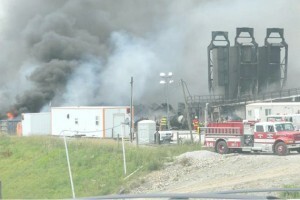 Before they managed to fully extinguish it, the fire caused some 30 explosions that rained shrapnel over the surrounding area; 20 trucks on the site caught fire; and tens of thousands of gallons of chemicals — including a toxic soup of diesel fuel, hydrochloric acid, and ethylene glycol — mixed with runoff into the nearby creek, killing an estimated 70,000 fish as far as five miles downstream. State officials physically removed the decomposing remains of more than 11,000 fish and other aquatic life in their efforts to reduce the damage to the waterway. Severe damage to a local creek is troubling enough, but this particular waterway feeds into the Ohio River roughly five miles away where, just another 1.7 miles downstream, a public water intake on the West Virginia side of the river serves local residents. 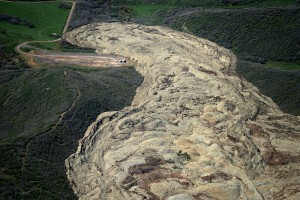 Tell the government to immediately remove national parks from the list of areas open to fracking operations. 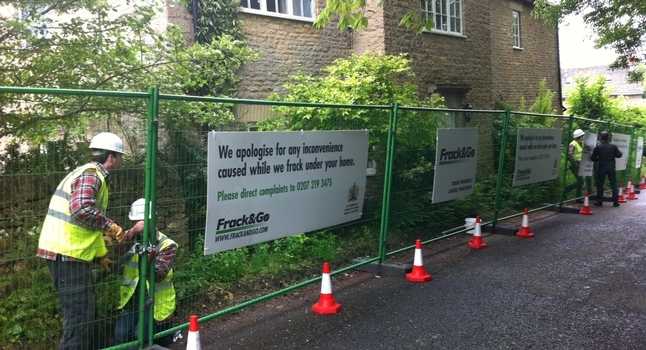 UK Prime Minister David Cameron’s country house has been turned into a mock fracturing site as Greenpeace steps up its anti-fracking campaign ahead of the Queen’s speech to Parliament on Wednesday. The environmental watchdog is protesting against a reform measure set to be brought in by the Queen, as she opens Parliament, that will allow fracking firms to drill under people’s homes without gaining prior permission. Early on Wednesday morning, a group of protesters descended on Cameron’s constituency home in Oxfordshire, a period cottage in the Cotswold hamlet of Dean, to cordon it off for presumably imaginary drilling operations. 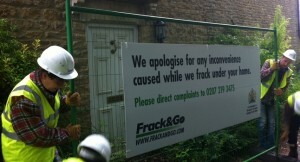 The protesters in hard hats and high-visability jackets sealed off the properties front gate and erected a sign reading, “We apologise for any inconvenience we may cause while we frack under your home”. Another group of campaigners is also attempting to deliver a “lottery-style over-sized cheque for £50 [$83] – the maximum compensation ministers are willing to pay to individual home and landowners for allowing companies to drill under their property,” Greenpeace said. A mud leak that has displaced thousands of Indonesians was most probably caused by drilling for gas, a scientific study into the disaster concludes. The British-based scientists believe the drilling in East Java ruptured pressurised limestone rock, allowing water and mud to rise to the surface. 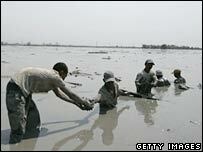 They warn thousands of cubic metres of mud a day could continue to spew out for months, if not years, to come. 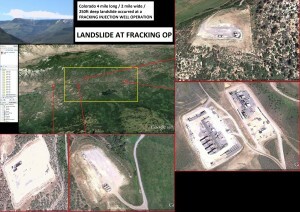 WESTERN COLORADO (INTELLIHUB) — “There is no mud in the whole damn thing, there is not even a puddle”, said dutchsinse, a popular environmental investigative Youtuber, referring to a secretive fracking operation that was recently botched. 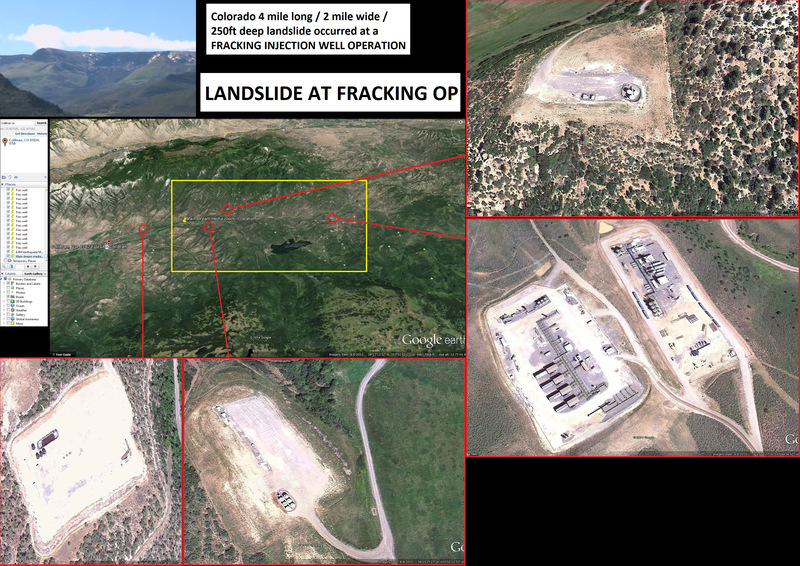 “I went and verified the area […] ran by DCP […] which they basically have fracked the hell out of the area”, dutchsinse said, continuing to explain how the U.S. government teamed up with Exxon Mobil in the area. What you have actually been seeing on the news, sold as a 4-mile long mudslide, is not a mudslide, it’s a massive fracking eruption as they have been pumping high amounts of high pressure CO2 into the ground for an extended period of time. Talks of evacuation have been promoted on CNN, said dutchsinse, despite the fact that there has been no rain or snow pack in the area. Friends of the Earth agreed. 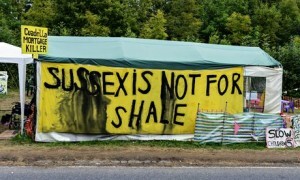 Its south-east England campaigner Brenda Pollack said: “These latest estimates will set alarm bells ringing across the south-east of England where fracking firms seem intent on punching holes in some of Britain’s most beautiful countryside in the search for profits. The government’s enthusiasm for fracking sits in stark contrast to its erratic rhetoric and actions on solar energy. The solar industry has recently been ambushed by a fourth review in less than three years. Constant policy upheaval makes investment to reduce costs difficult, and the latest review is particularly ill considered. Usually governments offer a grace period to investors if they are going to change financial arrangements, but this one offers almost none – which means many emerging solar companies that invested in good faith are set for a financial hit. For all the rhetoric about a shift to rooftop solar, the government’s own policy framework actually limits this important market. Solar farms can be installed in weeks and then nothing really happens for decades: no noise, no smell, no waste. Yet benign solar farms have been labeled “monstrous” by ministers who have nothing to say about fracking’s “whiff of diesel” or its “thump of compressors that can be sensed up to two miles away” (Lord Howell again). Not to mention the regular heavy truck traffic or intensive water consumption, or the strict regulatory controls needed to prevent methane leaks on which its carbon-saving case depends. The double standards here are rather extraordinary. The bias is hard to fathom when solar has delivered beyond the expectations of even its greatest advocates. Costs in the UK have dropped 30% in 18 months and large-scale solar is now our second cheapest major renewable energy source. But ministers must understand that they can’t wait for solar energy costs to fall, because most of the costs are not the technology – they are grid connections, infrastructure, planning, skilled staff and other “soft” costs. It is time politicians listened a lot less to big polluting international energy companies, and a lot more to British entrepreneurs who are creating real competition and delivering a clean energy revolution through this extraordinarily benign and accessible technology. They should also listen to the public. The Department of Energy and Climate Change’s own opinion poll tracker shows solar enjoys its highest approval ratings ever at 85%. It seems the country is firmly behind solar. Westminster must catch up. Write to you MP now and stop this insanity! 350.org is a Movement, You in? That’s Dr. James Hansen talking, former head of the Goddard Institute for Space Studies. Dr. Hansen is one of the most respected climatologists in the world, and when he says that climate change is incompatible with human civilization, we think human civilization ought to sit up and take notice. Beginning in the 18th century, humans began to burn coal, gas, and oil to produce energy and goods. 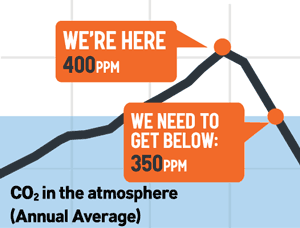 The amount of carbon in the atmosphere began to rise, at first slowly and now more quickly. Many of the activities we do every day like turning the lights on, cooking food, or heating our homes rely on energy sources that emit carbon dioxide and other heat-trapping gases. We’re taking millions of years worth of carbon, once stored beneath the earth as fossil fuels, and releasing it into the atmosphere. Find local activities near to you. Start a 350 movement yourself. 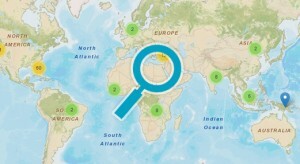 Use the Map to see whats going on near you. THE business minister Michael Fallon has infuriated renewable energy executives after “inviting” them to lobby Brussels on behalf of the government’s deal to underwrite nuclear power with billions of pounds in subsidies. Hinkley’s £16bn price tag would make it the most expensive power plant in the world. Analysts reckon that EDF, 84% owned by the French state, will collect at least £90bn from the project. Editors Comments: The effects of government subsidies for new nuclear power plants is devastating for our renewable energy future. All these illegal subsidies could be used to support the renewable energy systems we must have. Today’s comments by Michael Fallon that the Tories will scrap subsidies for future onshore wind developments if they win the next election are ‘interesting’. It begs the question: if the Tories are willing to remove subsidies for a proven low carbon, low cost solution to the UK’s future energy needs, are they also prepared to withdraw subsidies for fossil fuels, too? Subsidies which, incidentally, are much greater than those which apply to the various forms of renewable energy such as wind, solar and biomass. Energy Minister, Michael Fallon’s assertion feels much more like political pre-election manoeuvring rather than a desire to address the longer-term realities of climate change. Have the Tories actually read the latest report from the International Panel of climate change? It’s pretty unequivocal, as is the view of the government’s own chief scientific adviser, Sir Mark Walport. Earlier this month, the Royal Academy of Engineering commented that limiting onshore wind development would mean we’d have to rely on more expensive technologies to keep the lights on, which in turn, would mean increasing our dependency on costly fossil fuel imports and exposure to price hikes. It would also add to customers’ energy bills. There are also wider economic implications here. Research by the Renewable Energy Association and Innovas has shown that the UK’s £12.5 billion renewables industry currently supports more than 110,000 jobs across the supply chain, a figure which could rise to 400,000 by 2020. Onshore wind again currently accounts for almost 19,000 jobs in the UK, with the potential for thousands more over the next decade. Editor note: Our ‘greenest government ever’ continues to cut funding for renewable technologies. At the same time our government is trying to illegally fund the construction of a new nuclear power plant that will be the most expensive in history. Don’t forget that the Hinkley C project still has over 700 design faults that have not been resolved. This same EPR reactor is currently under construction in France and Finland. This month Fallon took the extraordinary step of drafting in the renewables industry, which is reeling from a series of subsidy cuts to technologies such as biomass and offshore wind. He gathered a group of top executives at a meeting in Westminster to urge them to make supportive submissions to the Brussels consultation. He also sent a letter, seen by The Sunday Times, highlighting the national importance of Hinkley. Fallon adds that it is “dependent on a positive state aid decision from the European Commission”, imploring executives to “support our case” by writing to Brussels. It’s worth remembering that recent independent research revealed that two thirds of voters back onshore wind and voters of all parties prefer it as a neighbour to fossil fuel technologies like shale gas. The way forward in any journey is not always obvious. 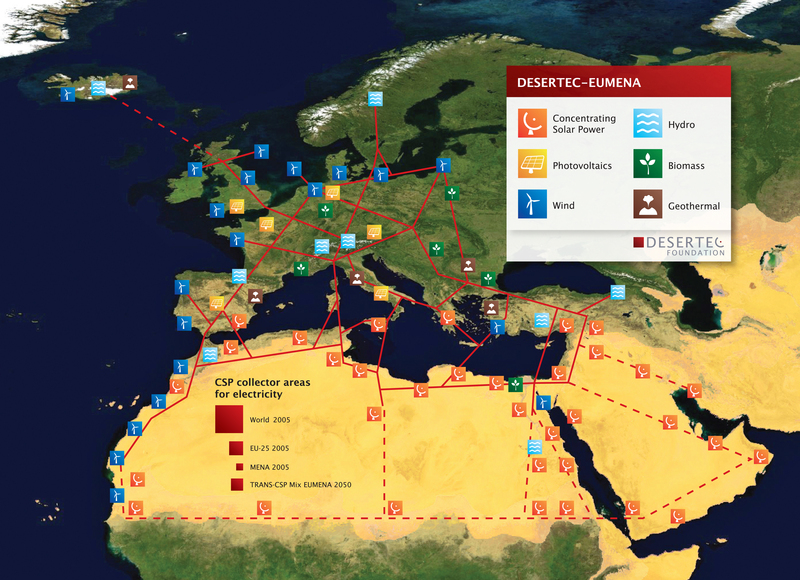 There are many steps to take on the road to a renewable energy future. The next step can be in one direction or many different directions. CrowdEnergy is a small collection of Engineers, Inventors, and Scientists. 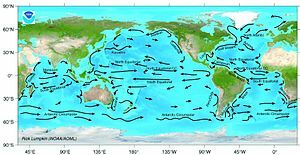 Ocean Energy needs our help. 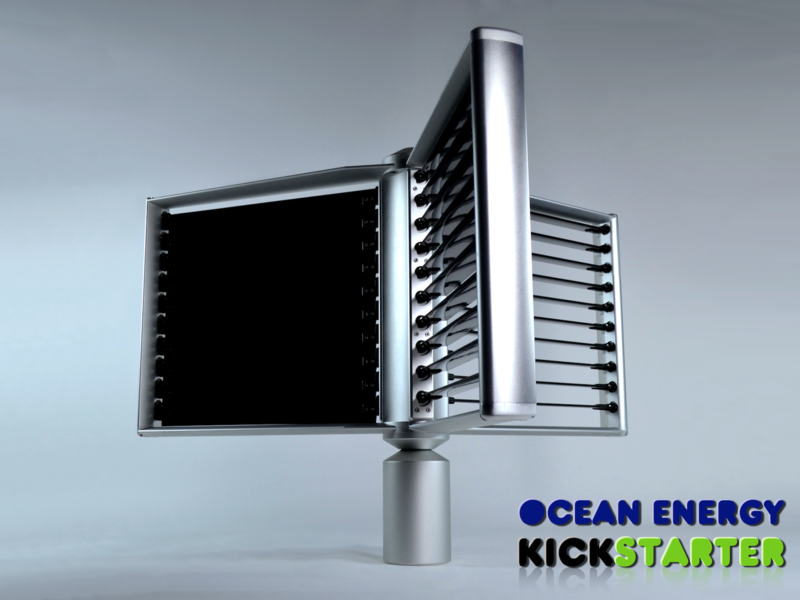 Ocean Energy is a new start up company. This small but dedicated team of energy engineers has designed an environmentally friendly energy generator that works with nature. 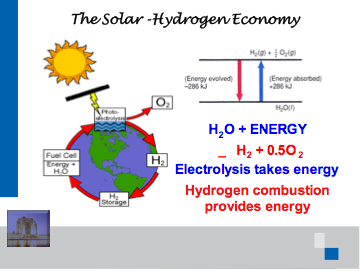 It is a system designed to generate energy without harm to any life forms. ZEPHYRHILLS, FL (February 4, 2014) – Crowd Energy, having completed construction and successful testing of its first generation prototype of the Ocean Energy Turbine, will launch a major Kickstarter campaign in March 2014 to construct a second generation turbine and move the project to (SNMREC) Southeast National Marine Renewable Energy Center at Florida Atlantic University for verification and open water testing. Well what is crowd funding? It is simply you! You and the money you have moving things forward where YOU say! How is that for power to the people! 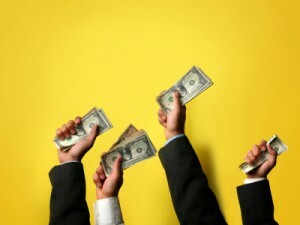 This article is an introduction to something you may not have heard of before — crowdfunding. You’ve probably heard of “crowdsourcing” which uses the wisdom or power of communities and crowds to do design, solve problems, fund projects and even make small loans to third-world businesses. And now, with a recent change in regulations, you can actually crowdfund you business. 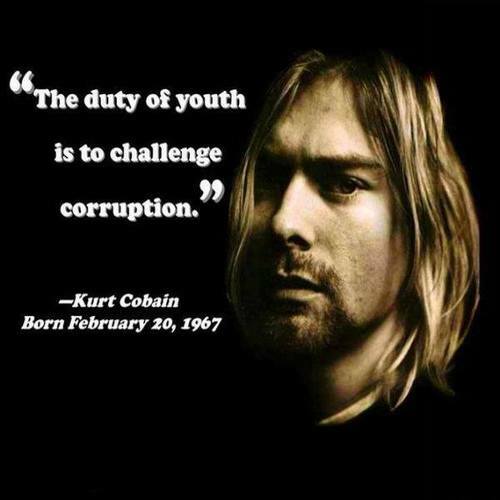 PEOPLE are the power! – Lets start making our money count! So now you can write to your MP or your representative in Congress or the Senate or your member of the Peoples party congress. OR you can VOTE WITH YOUR MONEY!! What ever you do, DO it soon. We are running out of time. 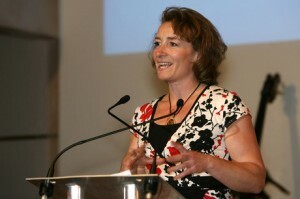 We have sold control of our energy to companies like EDF, BG, Eon, SSE and the rest. We have given away the National Grid that transports all our electricity and gas in the UK. These companies have made Billions each year by taking money from us. Using our state owned power generating systems they are ripping us off. Is it time we took all this back now. The UK power companies are not going to implement the necessary changes to our power generation. In the 7th video interview with Theo Simon we discuss the nature of labels. Theo discusses the way corporations are trying to Co-Opt the very words we use to describe who we are. Power companies want you to think that they are kind to nature. EDF wants to build a new nuclear power plant in Somerset. This is not the way forward. The Videos that have been posted so far discuss all the facts about why we do not need a new nuke plant. The videos show why we must stop this disastrous waste of 16 billion pounds. Look at all the videos linked in this blog and you will have a clear understanding too. Get your friends to watch these interviews. I need your help to get the message out in the UK. We don’t want nuclear power and we do not need nuclear power. The DECC has made plans to build a total of 80 new nuclear power plants. This is David Cameron’s idea of being Green. In fact this is the biggest waste of money and precious time since Nero fiddled!! We do not have the time to waste waiting for new nuclear power plants. We can begin Reducing our energy needs without sacrifice. We can start building the renewable energy future we need Today. To see all the interview videos from the beginning click here. As usual the conflict over the Crimea is about oil. 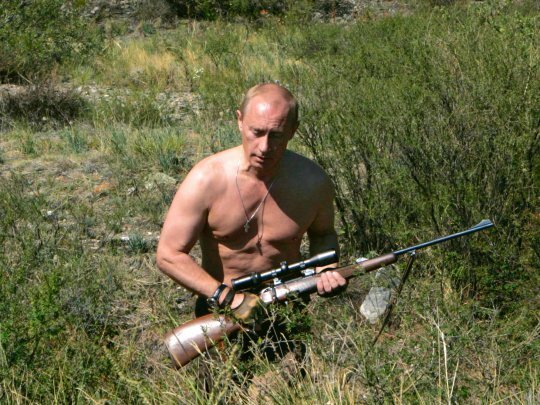 Putin could care less for the Russian nationals living there. Putin is an oil oligarch. He takes the Crimea and gains more money and power for his oil empire. The most startling part of Washington’s sanctions on Russian businessmen loyal to President Vladimir Putin: A single sentence containing an explosive allegation. ‘ Putin himself profits from the world’s No. 4 oil trading company, Gunvor.’ Greedy oil oligarchs and oil barons are killing our planet and getting more powerful every day. When we own the energy systems then there is no corporation or oligarch to dictate how things will be. If we the people have control of these energy resources then we will make the rules. People choose green renewable energy every time. 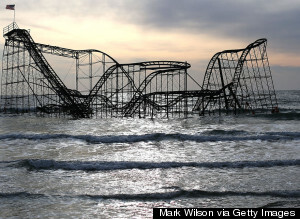 We must have new renewable energy systems to stem the tides of climate change now. Putin and his ilk are the reason that we cannot change from our fossil fuel addiction to green energy. The people want this change. The people would change if they had the power to do so. 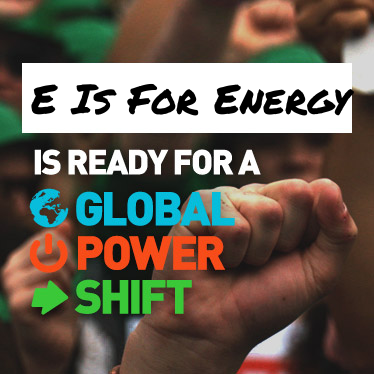 Take back our energy services and let the people create our future. We can rid ourselves of greedy oligarchs and save our planet with the green energy methods available today. We must take back the energy services everywhere so that we have the power to choose our own path.